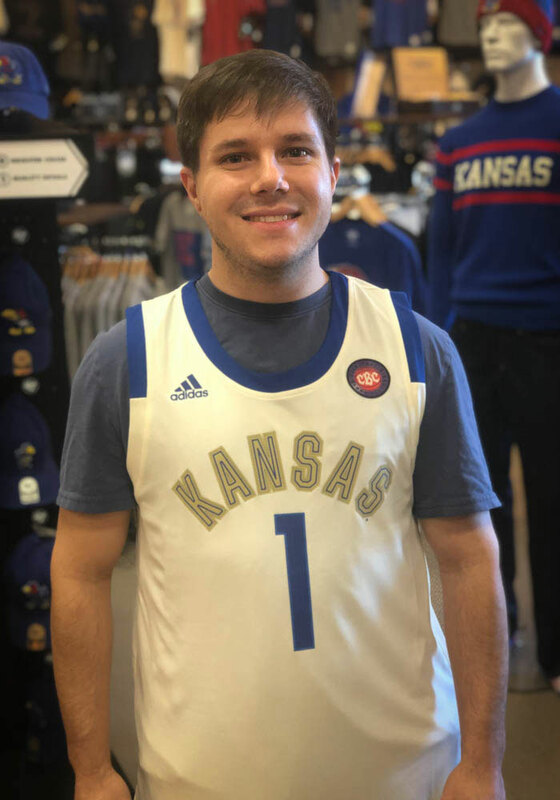 Feel like one of the Jayhawks in this Kansas Jayhawks Basketball Jersey! 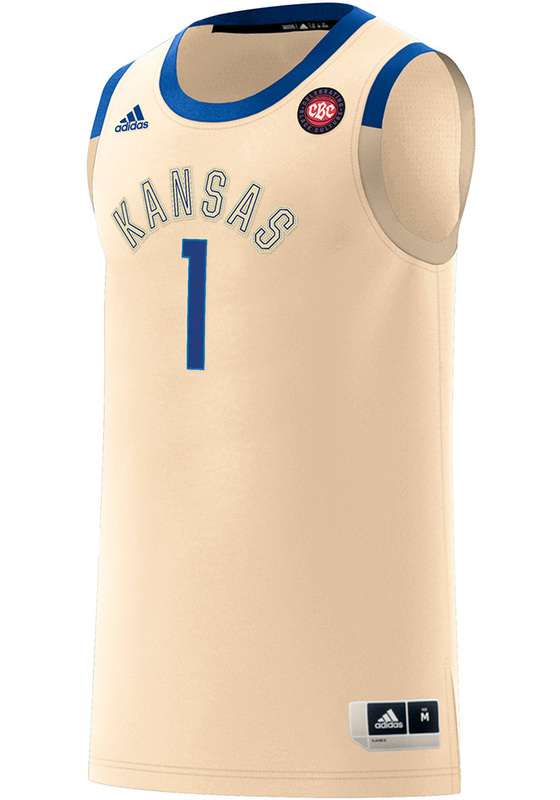 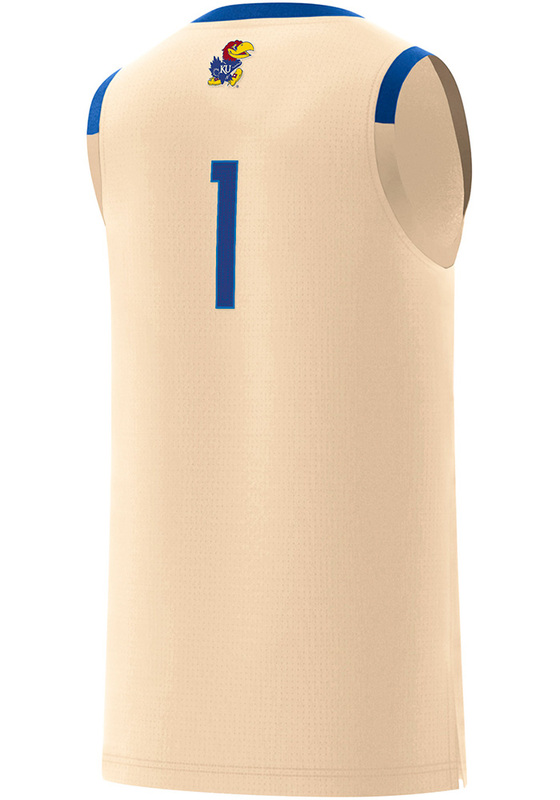 You'll definitely stand out in this KU Jayhawks White HRC Swingman Jersey. 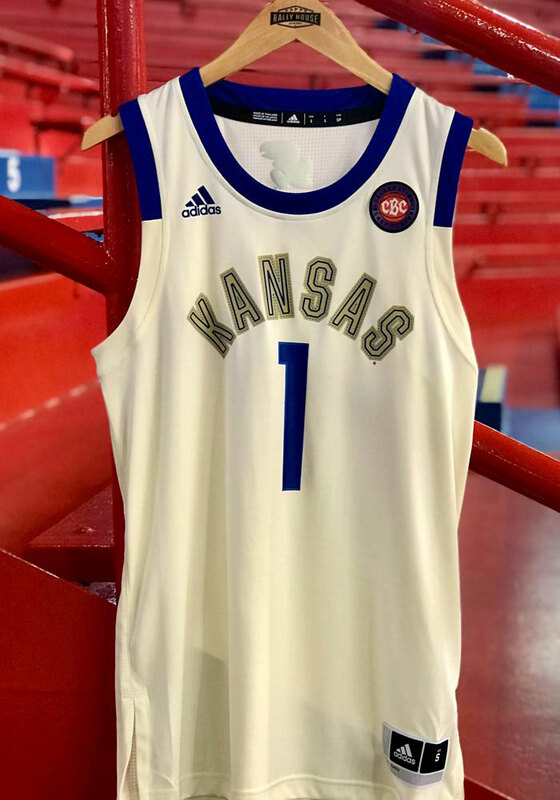 Featuring a screen print of Kansas and number 1 on front chest and number 1 on back with CBC patch on left chest, this Kansas Jayhawks Basketball Jersey is the perfect way to show off your Jayhawks support.